Headquartered in Benton Harbor, MI with an asset size of $2 billion. 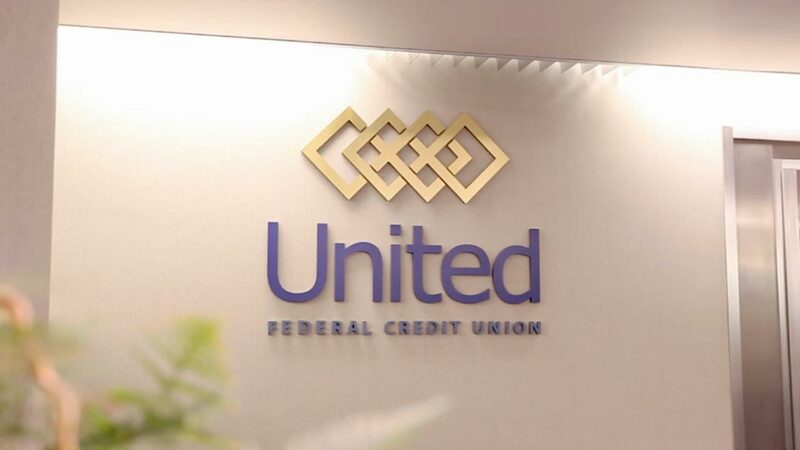 United Federal Credit Union opened in 1949 and became an nCino customer in 2012. UFCU needed a scalable technology solution that could effectively achieve its member business lending goals and manage its growing loan portfolio. nCino brought greater efficiency and profitability to UFCU by replacing fragmented commercial lending systems with a single application to streamline the lending process. "nCino is a single solution that your entire business can be connected to..As the needs of our members increase, this kind of platform really becomes foundational to where we are going to be not only next year, but in the next decade."